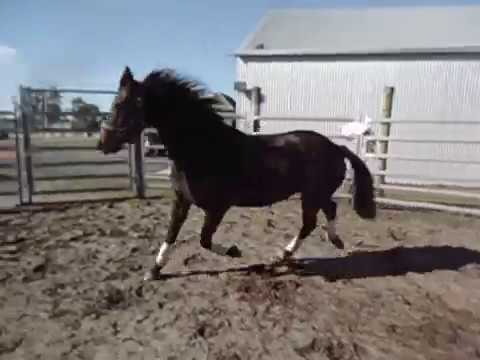 Seeking a loving home for Jaddie who’s by GP Dressage Stallion Jive Magic. Excellent movement, kind & loving nature. No longer ridden. Suit breeding, dressage, show ponies or surrogacy.